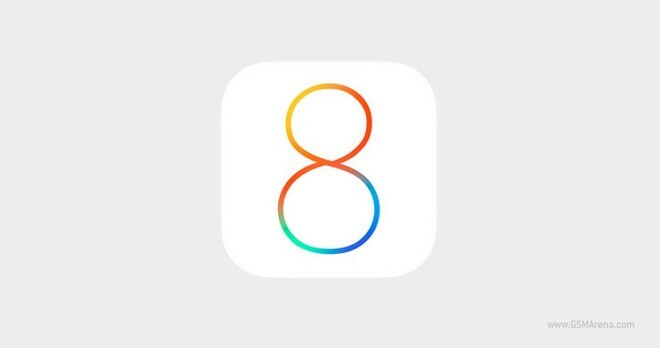 Apple iOS 8 will be available as a free download on September 17. This latest iOS iteration will be compatible to iPhones ranging from iPhone 4S to iPhone 5S, to iPod touch 5th generation and to the iPads from iPad 2 to iPad Air, including both minis. While you sit and wait for it, you can check out our iOS 8 beta preview for a scoop on the changes and newly introduced features.